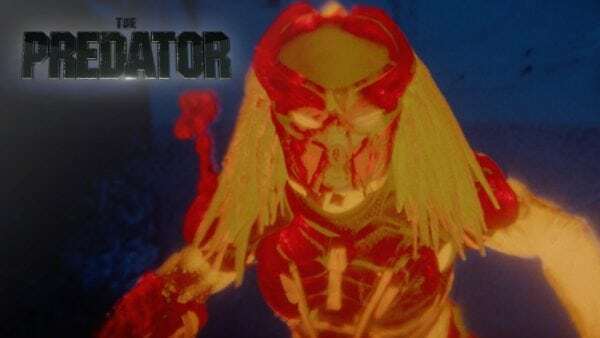 20th Century Fox’s hopes of reviving its Predator franchise have hit a bit of a snag, with the Shane Black-directed reboot/sequel The Predator opening soft at the global box office with a worldwide haul of just $55 million. In North America, the $88 million-budgeted film grossed $24 million, placing it third in the franchise after Alien vs. Predator ($38.2 million) and Predators ($24.7 million), both of which had smaller price tags at $60 million and $40 million respectively. Internationally, The Predator found itself taking a beating from The Nun, grossing $30.7 million from 72 markets compared to the Conjuring spinoff’s $33.1 million from 62 markets. 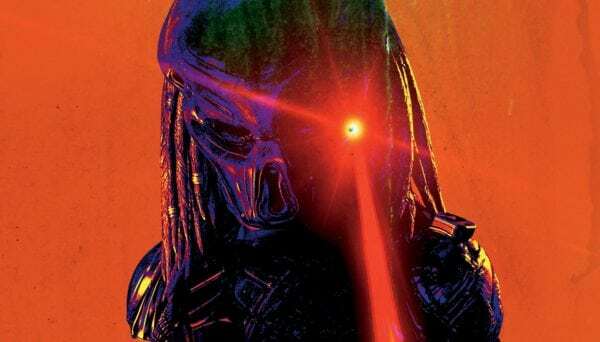 Expectations are that The Predator will have been front-loaded at the box office, and with mixed reviews and word of mouth, it looks like Iron Man 3 is going to remain the only box office hit on Black’s directing C.V. for the time being. 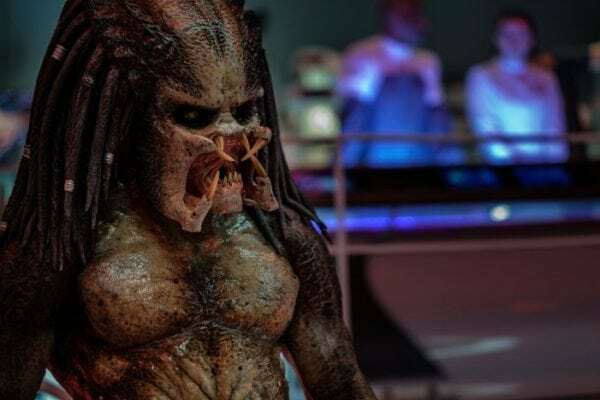 The Predator features a cast that includes Boyd Holbrook (Logan), Trevante Rhodes (Moonlight), Thomas Jane (The Punisher), Augusto Aguilera (The Fifth Man), Jacob Tremblay (Room) Sterling K. Brown (This is Us, The People v. O.J. 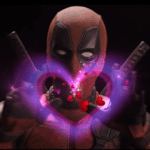 Simpson), Keegan-Michael Key (Key & Peele), Olivia Munn (X-Men: Apocalypse), Alfie Allen (Game of Thrones), Yvonne Strahovski (Chuck) and Jake Busey (From Dusk Till Dawn: The Series).